We have an amazing deal for our readers in the Geeky Gadgets Deals Store today, the awesome School of Game Design Lifetime Membership. The School of Game Design Lifetime Membership is available in the Geeky Gadgets Deals store for $59, that is a saving of 99% off the regular price. Love gaming? Want to build your own games? The School of Game Design is the place to start. 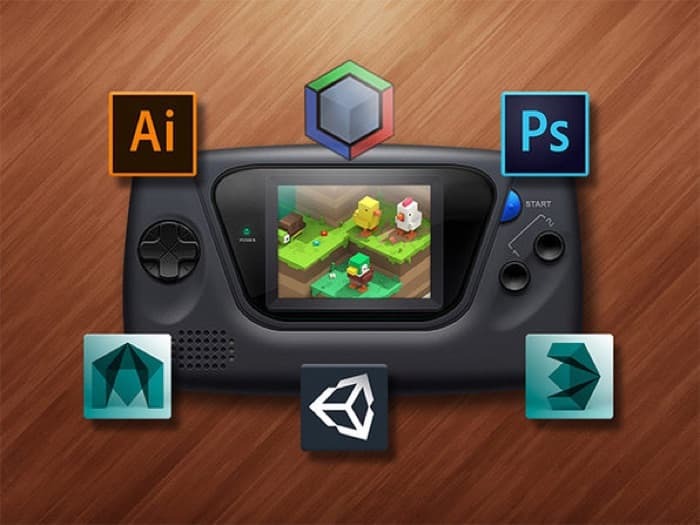 With courses for developers of all skill levels led by expert instructors, The School of Game Design helps you learn game development and design at your own pace, giving you access to an enormous library of step-by-step training videos. From the absolute basics to performing advanced techniques with Unity3D, and much more, lifetime access to The School of Game Design will ensure you’ll always be up to speed on the newest advancements in the industry. Head on over to the Geeky Gadgets Deals store at the link below to get you hands on this great deal on the School of Game Design Lifetime Membership.